Action Auto Insurance is beyond helpful and very professional. Always willing to take the time to explain the coverages. Action Auto Insurance was able to find me the lowest price on my car insurance. 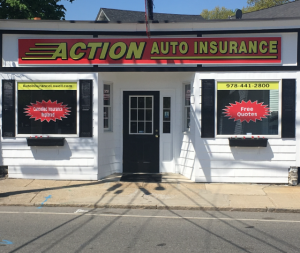 You save money with Action Auto Insurance! A live person answers the phone when you call!